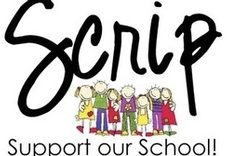 Support our School with Scrip! 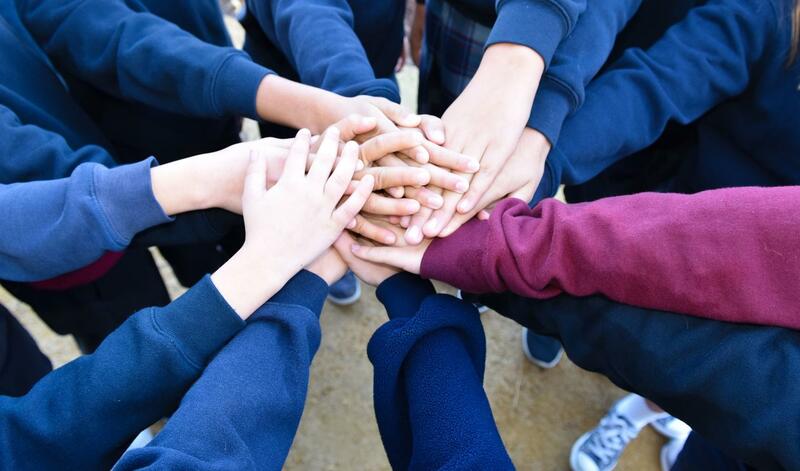 Get your 2018-2019 fundraising requirement off to a great start! 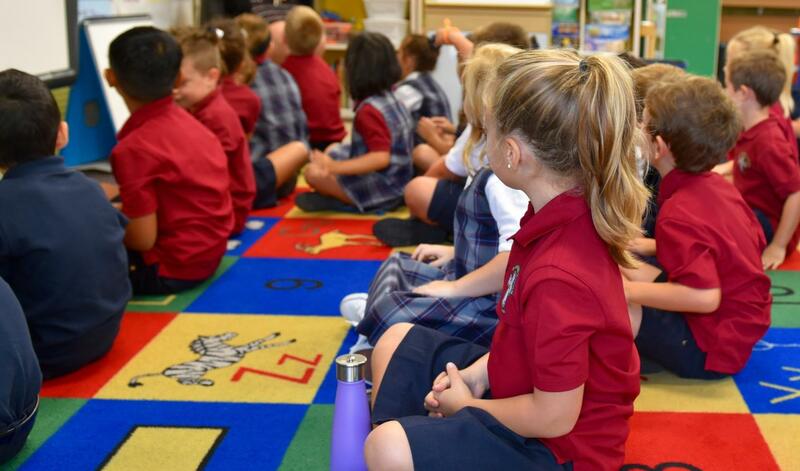 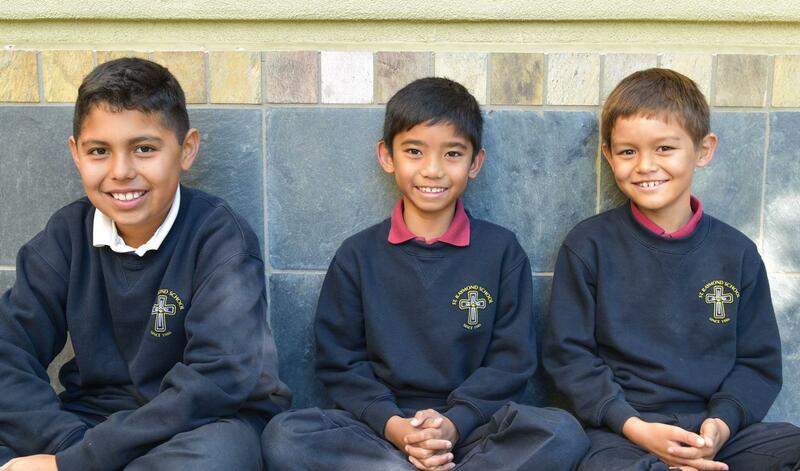 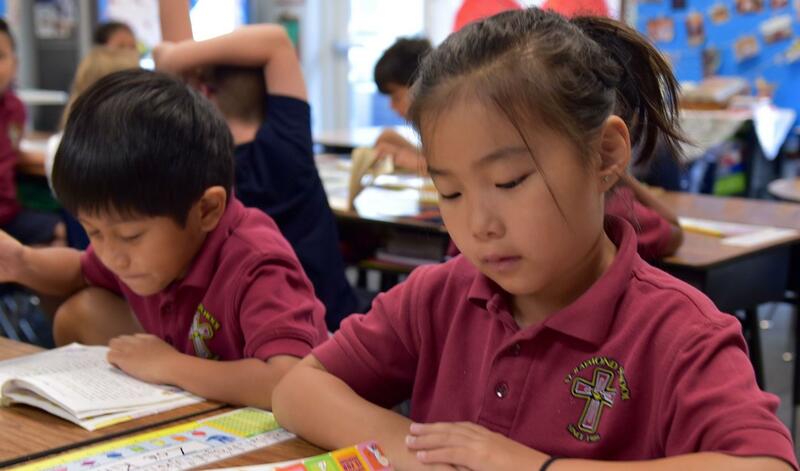 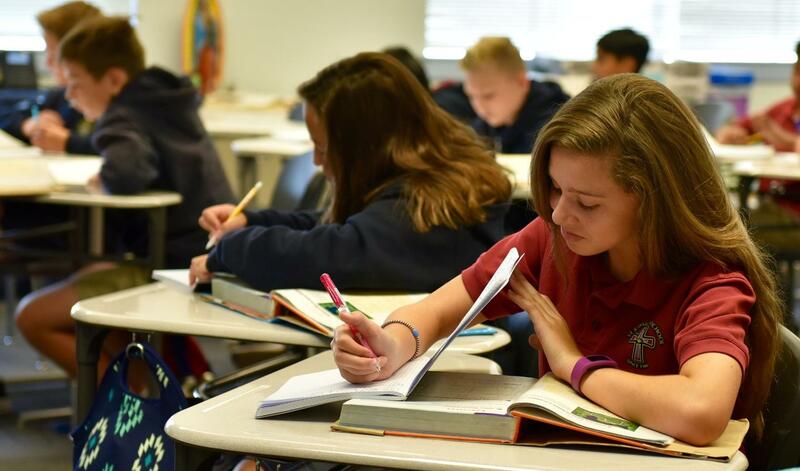 The Mission of St. Raymond School is to empower all students to achieve academic excellence in a Catholic environment that encourages them to meet the challenges of life and to serve the Gospel of Jesus Christ. 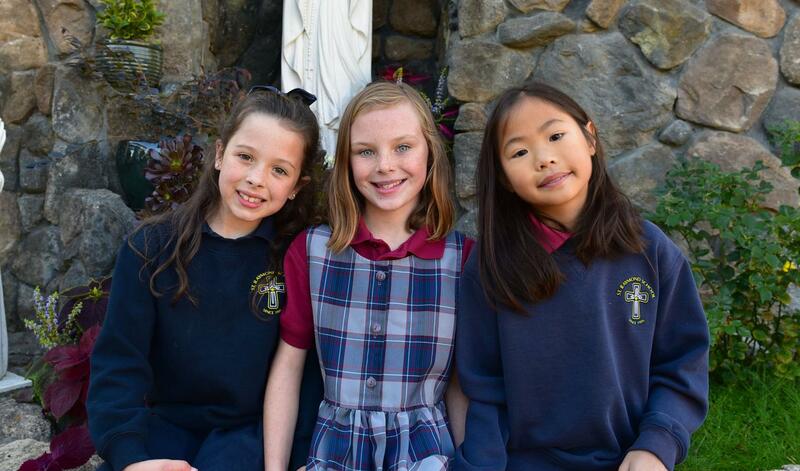 pray daily and attend Mass, use my talents to serve the community, and know God is the center of my life.